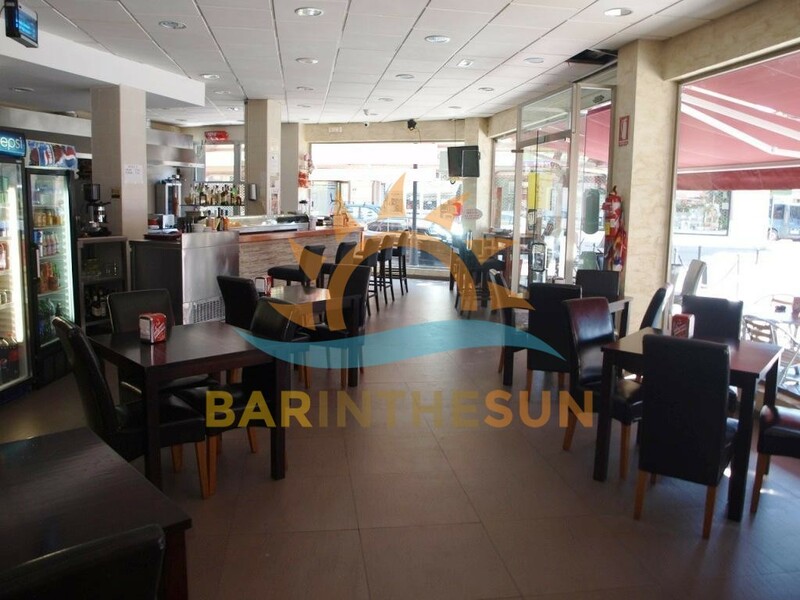 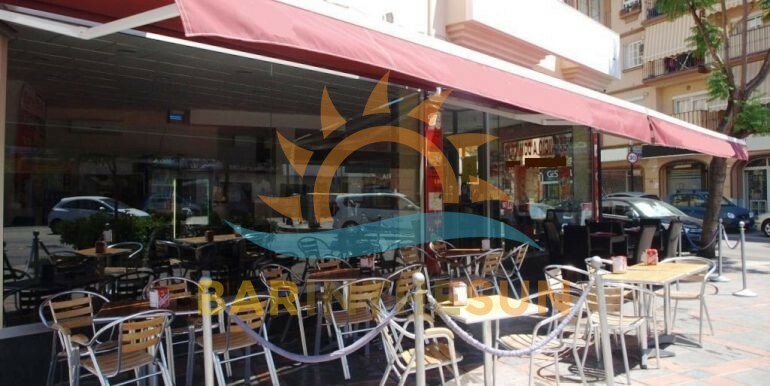 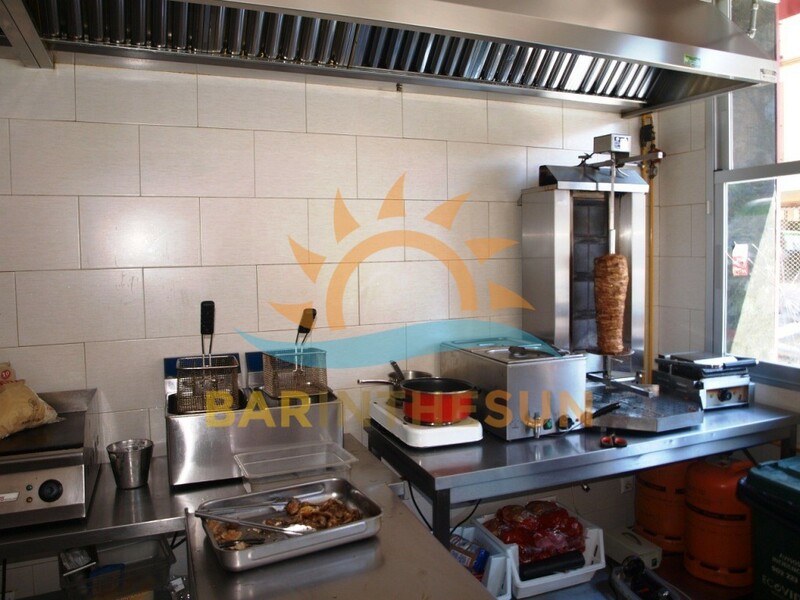 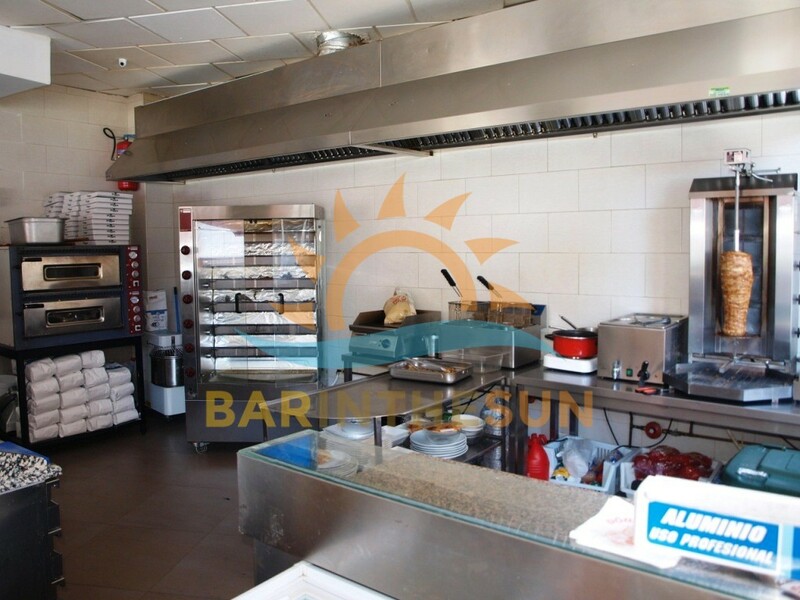 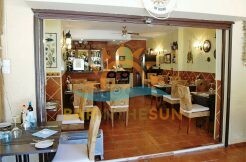 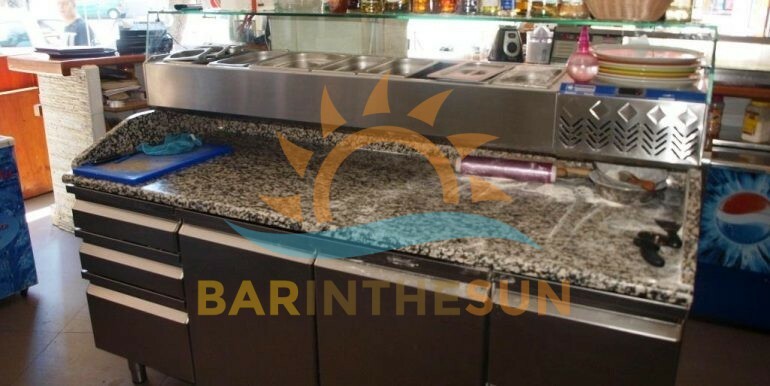 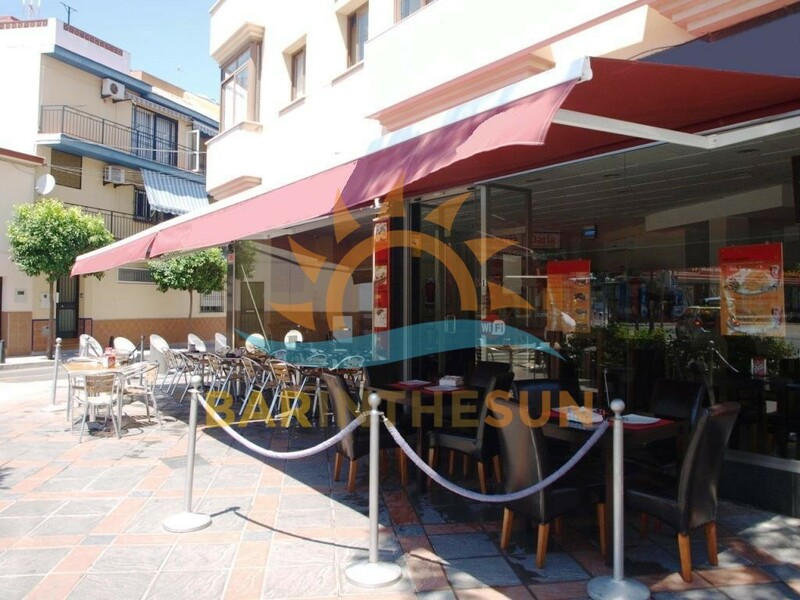 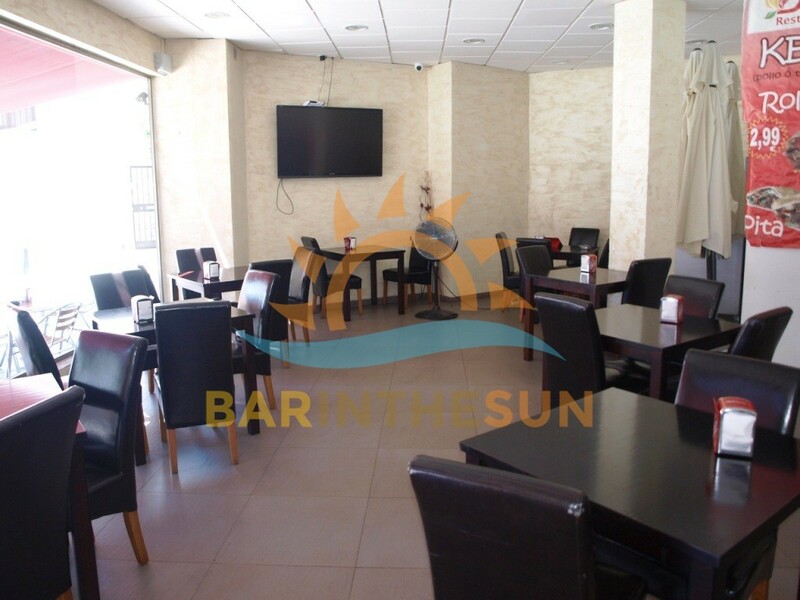 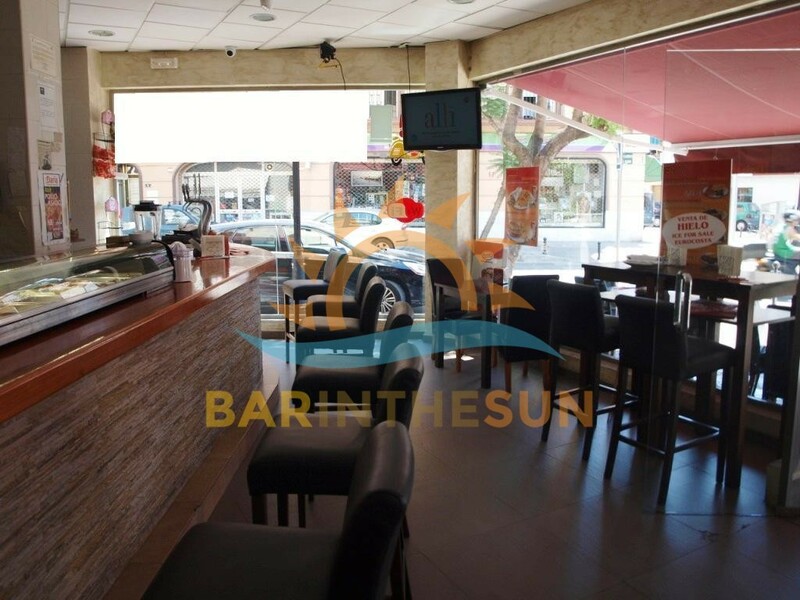 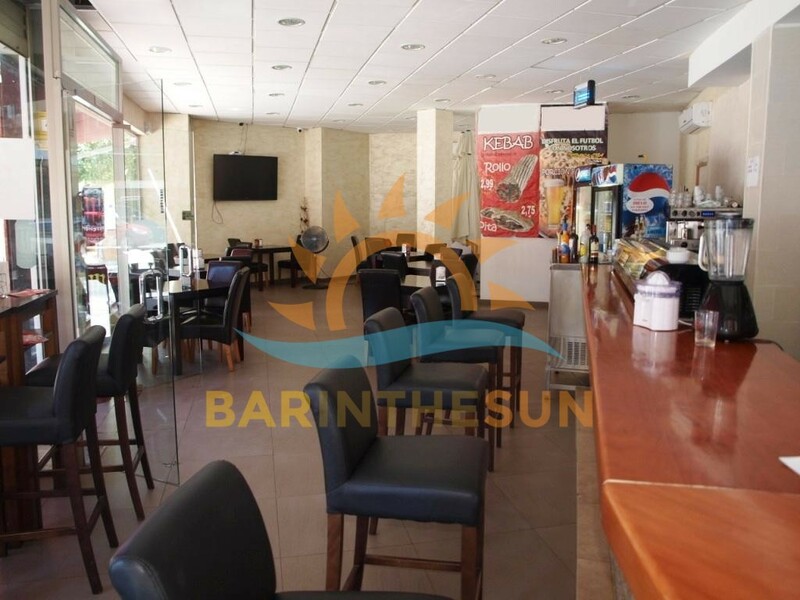 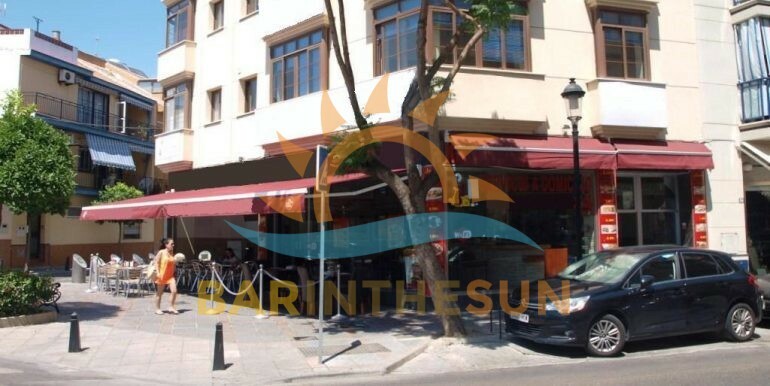 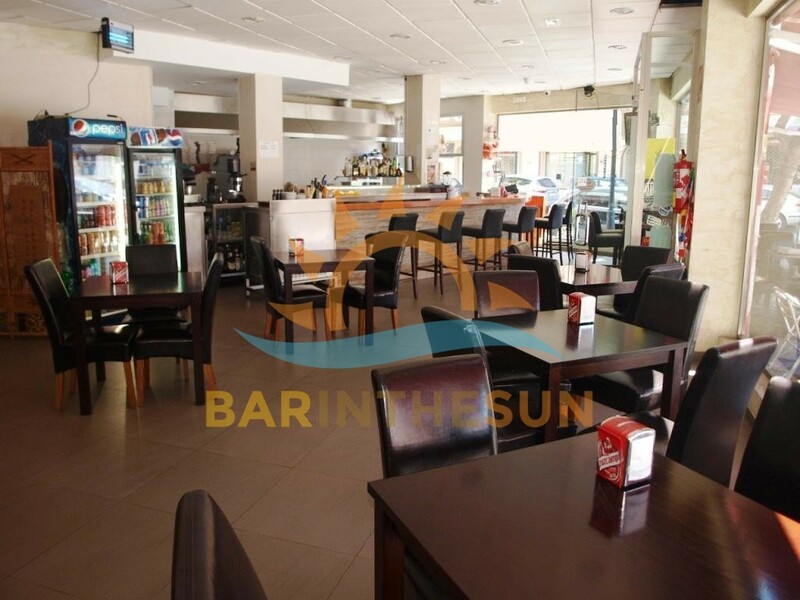 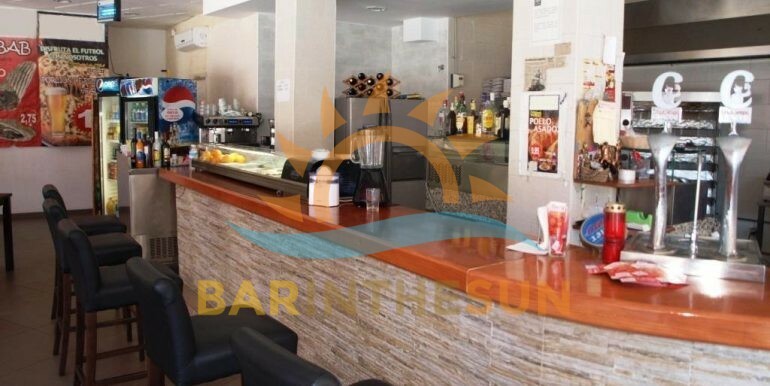 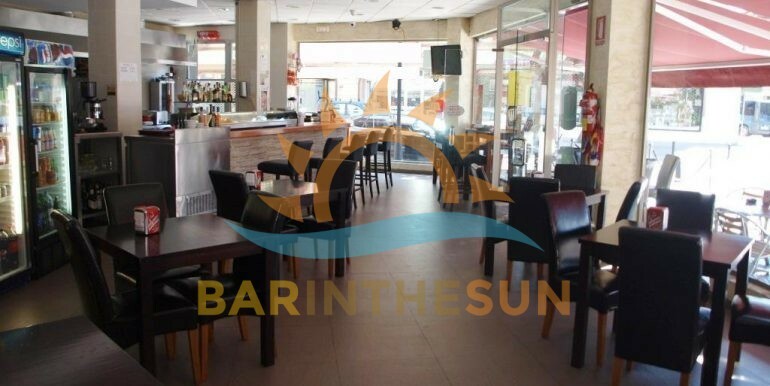 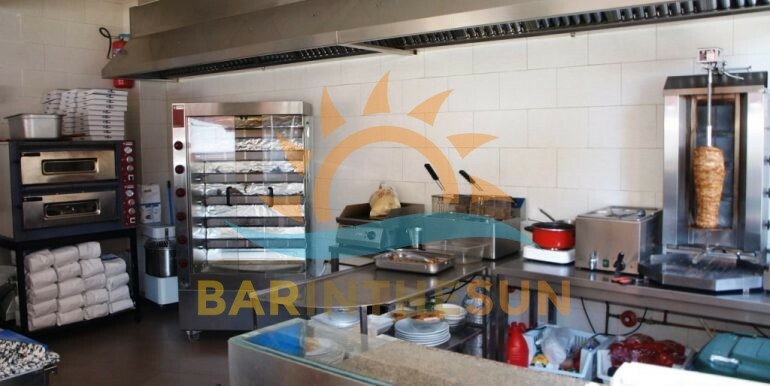 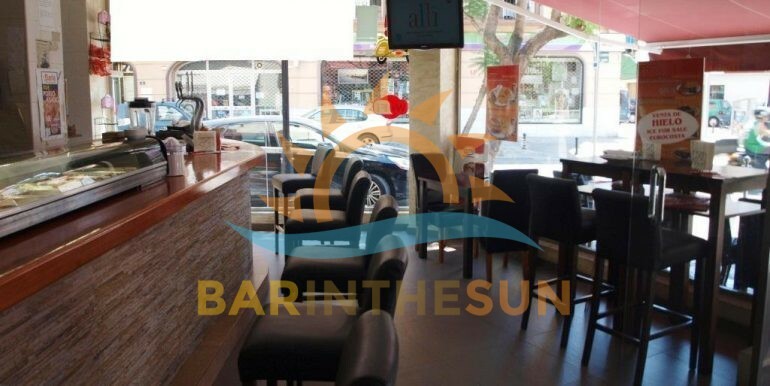 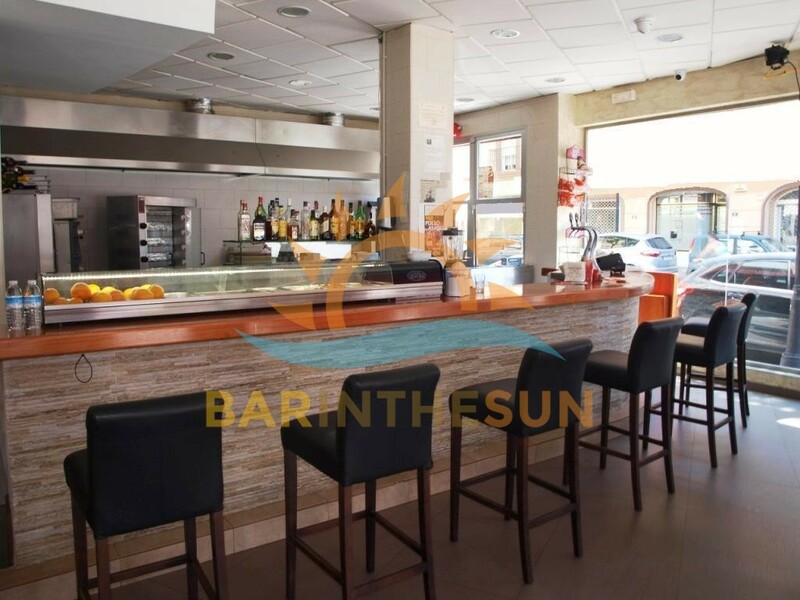 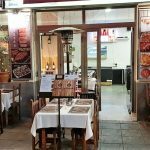 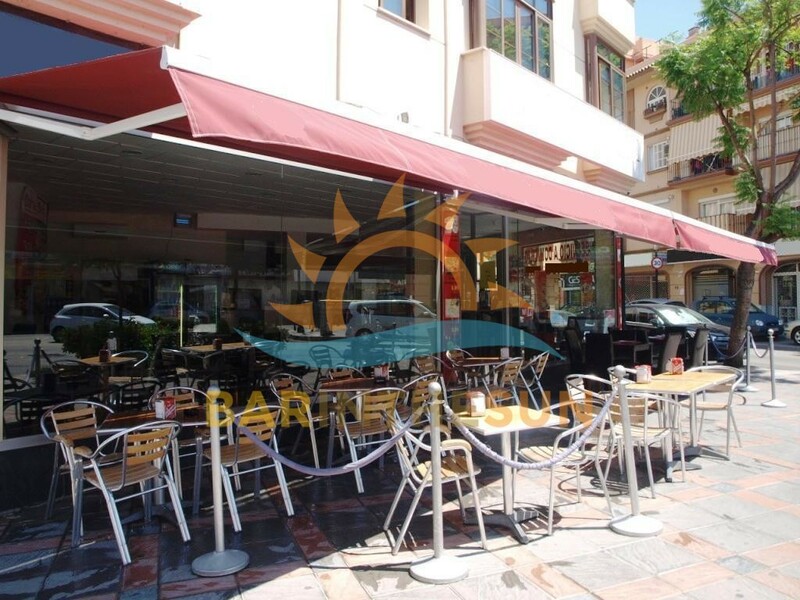 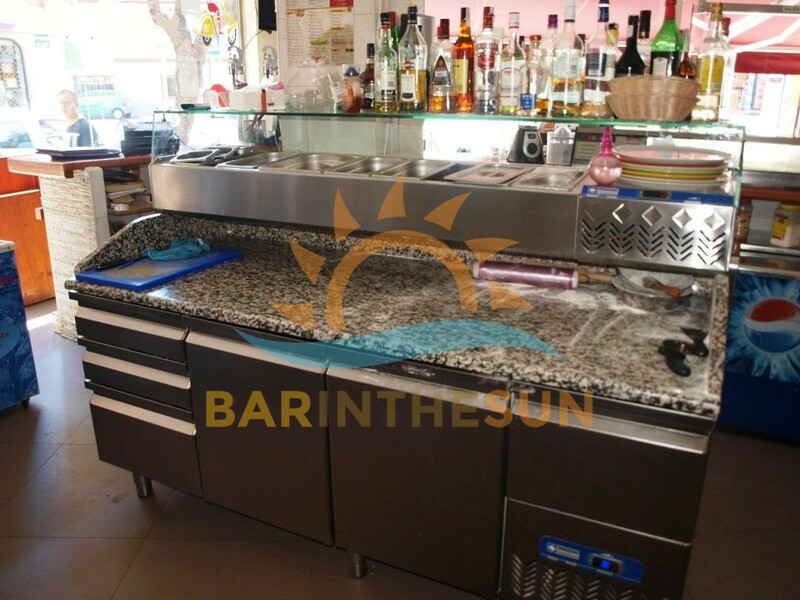 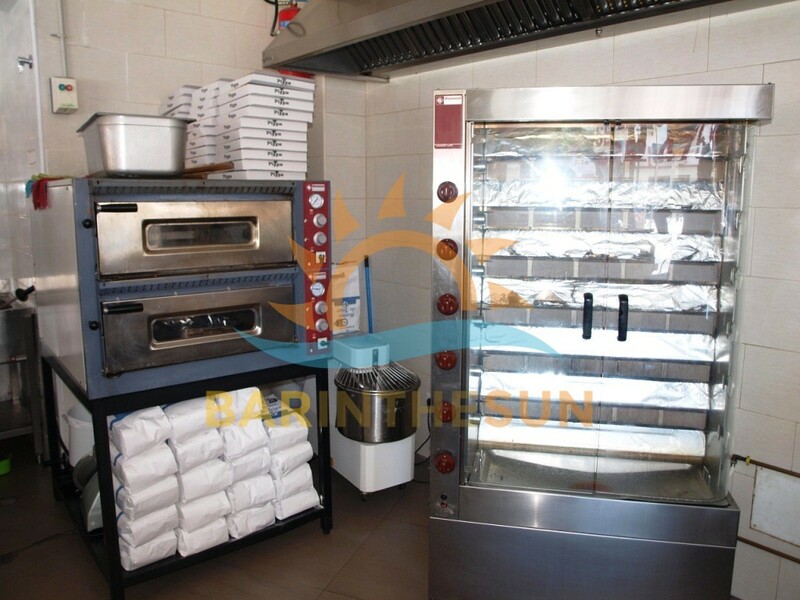 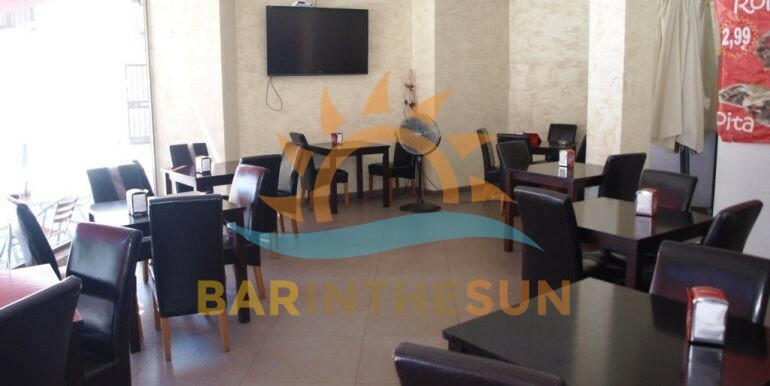 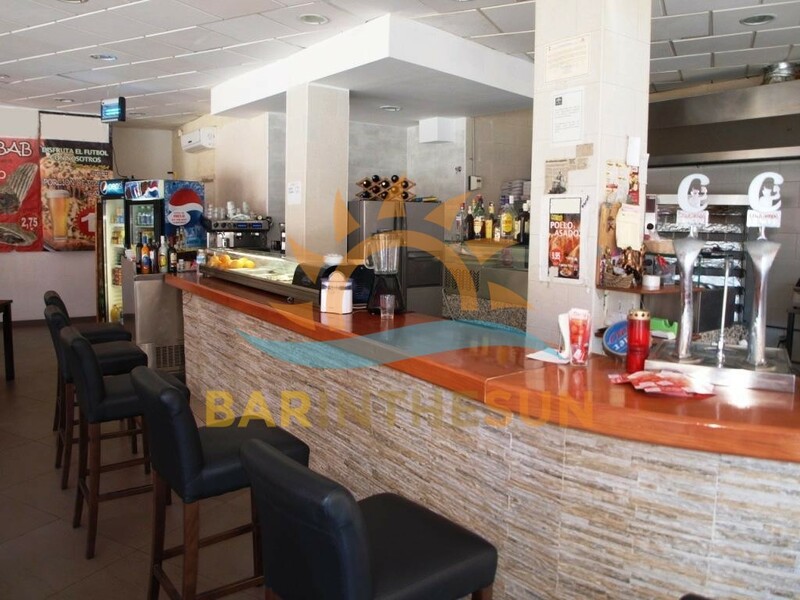 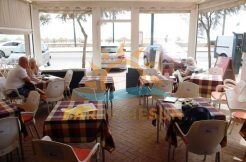 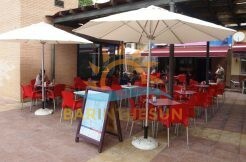 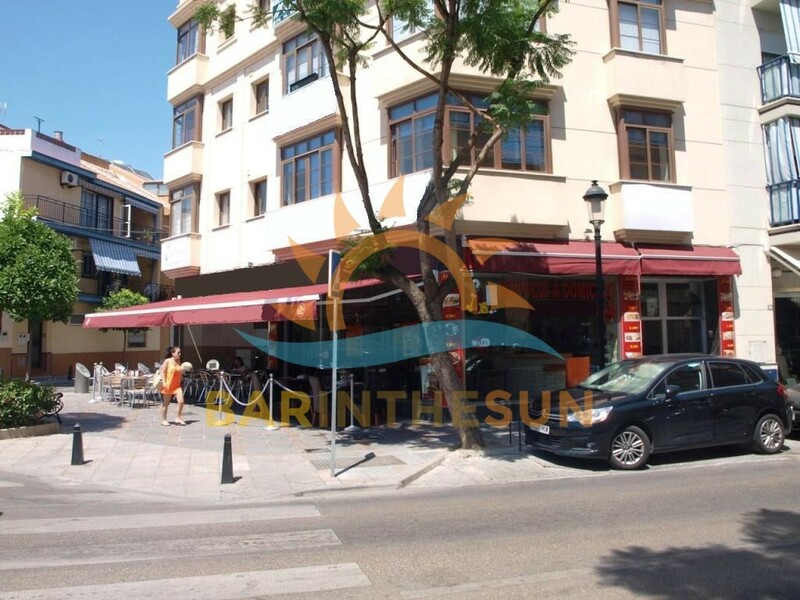 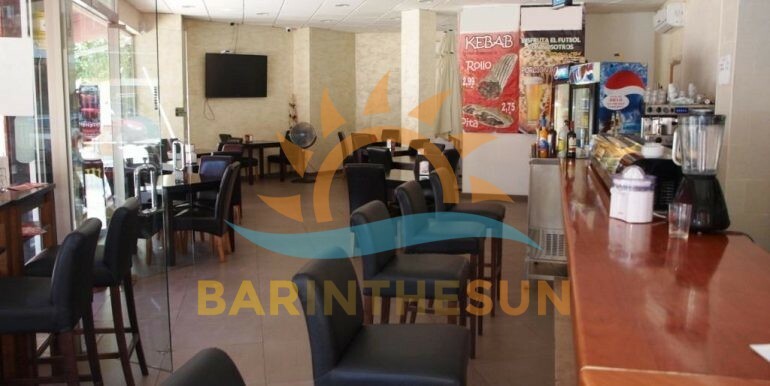 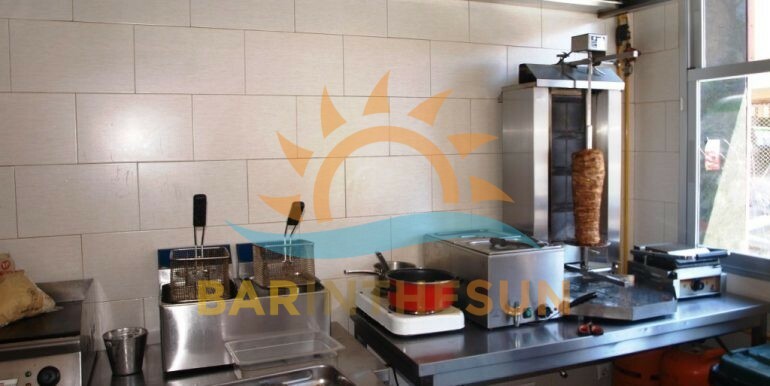 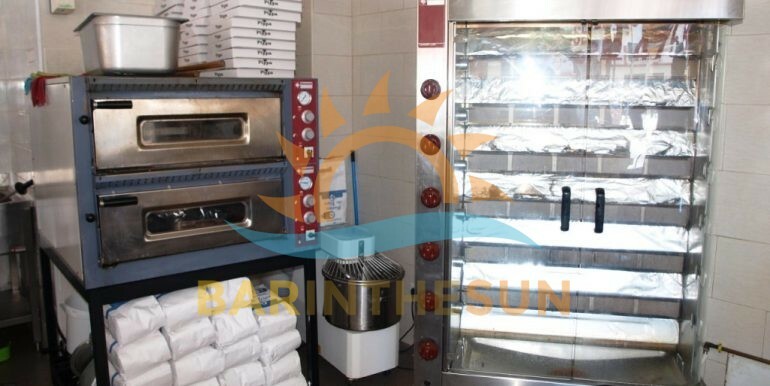 This established highly visible corner located cafe bar with takeaway service is an excellent opportunity for any of our clients looking for a business venture that will support there new life here on the sunshine coast of Spain, the bar offers a central trading location in a densely populated area of the holiday resort and coastal town of Fuengirola, businesses in this popular area of town can expect a good all year round trade from the locals and multi national residents with a fair share of the tourist sector on holiday in the surrounding apartments, the business is reluctantly for sale due to the current owners change in personal circumstances. 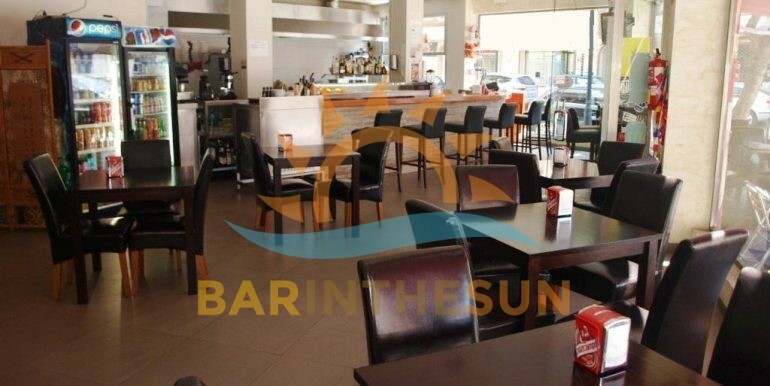 The interior of this spacious cafe bar is approximately 125 m2 and offers seating for around 50 plus comfortably, the bar is being offered fully furnished and equipped to a very good standard and as a turnkey business venture, the style and decor are designed to be easily maintained while offering clientele a warm ambience and relaxed atmosphere, the easily managed serving bar has a tapas tray and featured rear gantry, for customer entertainment there are various flat screen televisions showing the latest news and sporting events, this is a turnkey business offering exceptional value with very reasonable monthly overheads considering the size and location of the premises, the bar has a serving hatch to the main street and offers a takeaway service which is extremely popular with the locals and residents in the area. 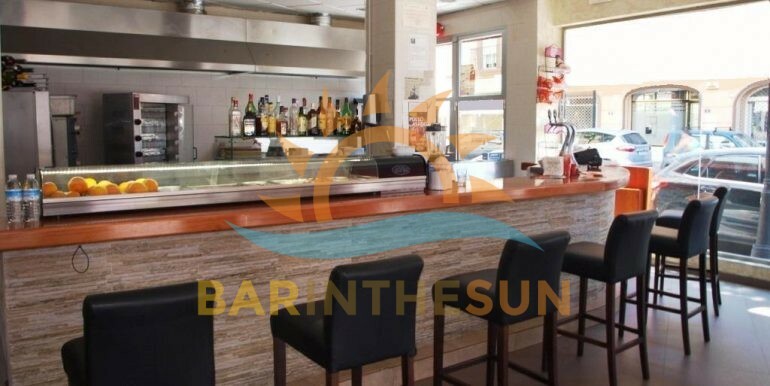 The spacious open plan kitchen area is located directly at the rear of the main serving bar, this kitchen is perfect for preparing almost any style of cuisine, the current owners offer anything from roast chickens, homemade pizzas, kebabs and a large selection of tapas and quick style snacks, the kitchen is furnished and equipped with various appliances that will enable new owners to continue with the present menu, the cuisine can easily be changed to suit new owners preferences when it comes to the catering side of the business, importantly this kitchen facility complies with the latest licensing laws and regulations required by establishments that cater with food to the public sector. 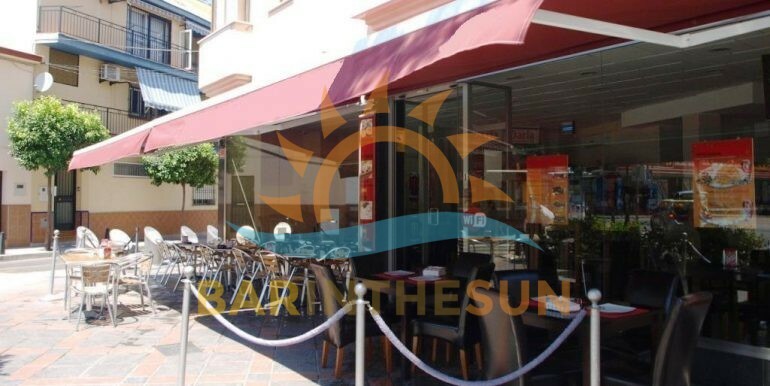 The highly visible exterior corner terrace area of this cafe bar is approximately 35 m2 with seating for around 40 comfortably, this valuable terrace area enjoys a good footfall of pedestrian trade from early in the morning until late in the evening and is a valuable asset to the business, to ensure this terrace area can be utilised to capacity throughout the year the owners have installed part of the terrace with an all weather canopy system that when open allows a breeze to drift through during the long hot summer months or when fully enclosed helps to retain the heat and warmth during the cooler winter evenings.